The Washington Huskies are reportedly set to lose a significant piece of their 2018 recruiting class. On Thursday, Adam Jude of the Seattle Times reported linebacker Ale Kaho requested his release from his letter of intent with the Pac-12 school through the NCAA. Kaho was a 4-star prospect and the No. 133 overall player and No. 7 inside linebacker in the class of 2018, per 247Sports’ composite rankings. Jude noted there have been family concerns for Kaho with the 2018 season approaching. His aunt and uncle died suddenly in July, and his parents are going through a divorce. He is yet to leave Reno, Nevada, after flying there for the memorial services for his aunt and uncle. What’s more, Kaho was unable to work out with his teammates for six weeks due to a high school class that required completion. 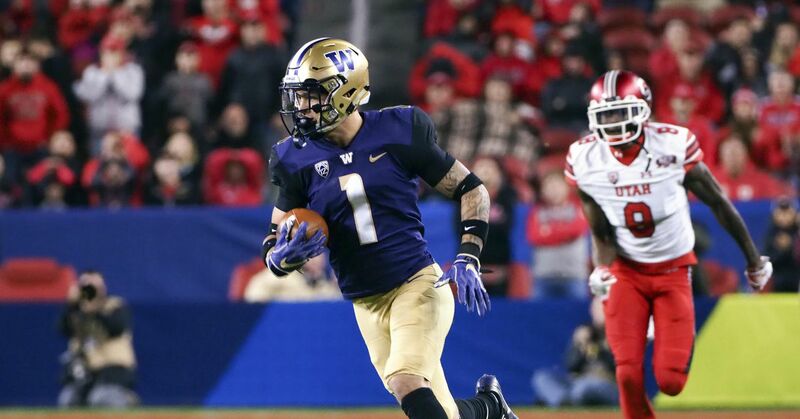 Washington head coach Chris Petersen has established a successful program on the back of its defense. 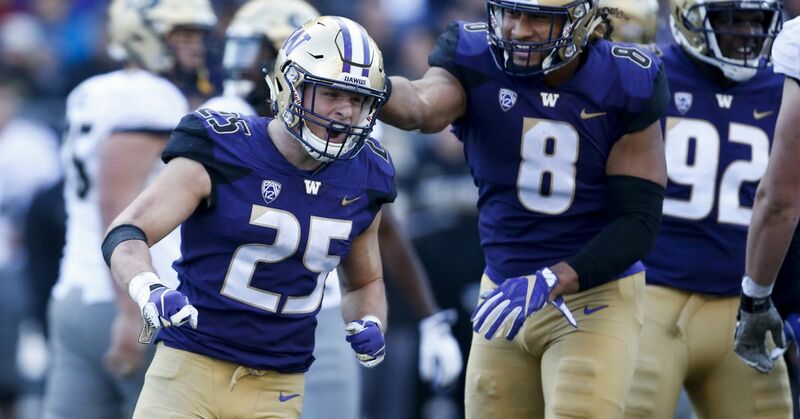 The Huskies won the Pac-12 and reached the College Football Playoff in 2016 with a defense that was eighth in the country in points allowed per game and 10th in yards allowed per game. They reached the Fiesta Bowl last season with a defense that was sixth in points allowed per game and fifth in yards allowed per game. Kaho figured to slide right into the rotation and anchor that formidable unit at one point, but those plans have now changed given this development.